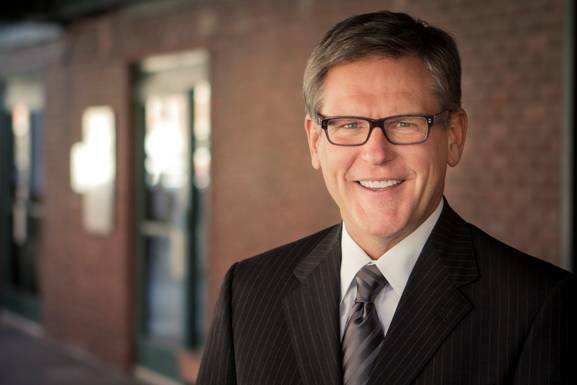 Jeff Johnson has been immersed in franchising for over 30 years; first as a franchisee, then a multi-unit franchisee, and then an area developer for a national QSR franchise. From this experience he learned that franchisees often do not share important insights with executives, out of fear of retribution. This lack of open, honest communication can prevent a franchise from attaining its true potential. He also learned that if a franchise allowed him to go “behind the curtain” and ask crucial questions of franchisees (while guaranteeing confidentiality) he could obtain critical information, valuable to the company and to franchisee candidates. The fundamental questions he sought to answer were: 1.) What separates the best from the rest? and 2.) How can you quantify the difference? 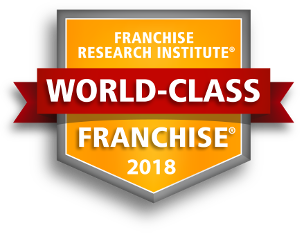 In 2002 Johnson founded the Franchise Research Institute® to study these questions, and to promote excellence in business opportunities for future franchise owners.